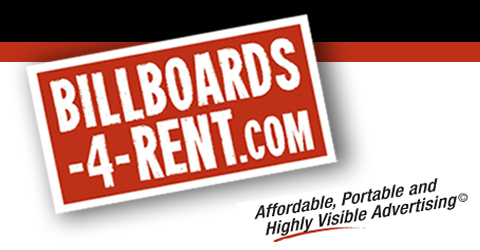 Billboards-4-Rent is expanding Nationwide! We are always looking for qualified and happy candidates to fill our flexible but important positions: Field Marketing Specialists, Account Executives, Client Services Manager, Field Technicians, Professional Drivers. Description: If you like working with people and being where the action is, you’ll love us. We’re looking for friendly, customer-focused person responsible for driving our Happy Trucks around the Southern California area promoting businesses, events and other activities. Hours will vary with the assignment. We offer competitive salary, benefits and a Bright Happy Future. To apply by e-mail, please send resume and cover letter to: HR@billboards-4-rent.com.